Leading Air Filter Manufacturer Camfil USA explains the role of molecular air filtration during the In Vitro Fertilization process. January 28, 2019 / Commercial Air Filtration -- Starting the In Vitro Fertilization (IVF) process can be an exciting and nerve-wracking experience for anyone needing help in conceiving a child. In the industrialized countries alone, an estimated 15 percent of people have problems conceiving. Scientists cite stress, environmental pollution, diet, sexually transmitted diseases and obesity as the reasons and predict that the situation will worsen in the coming years. As a technique, IVF has flourished ever since the birth of the first “test tube” baby in 1978. Simply described, IVF is the process of fertilization by manually combining an egg and sperm in a laboratory dish. 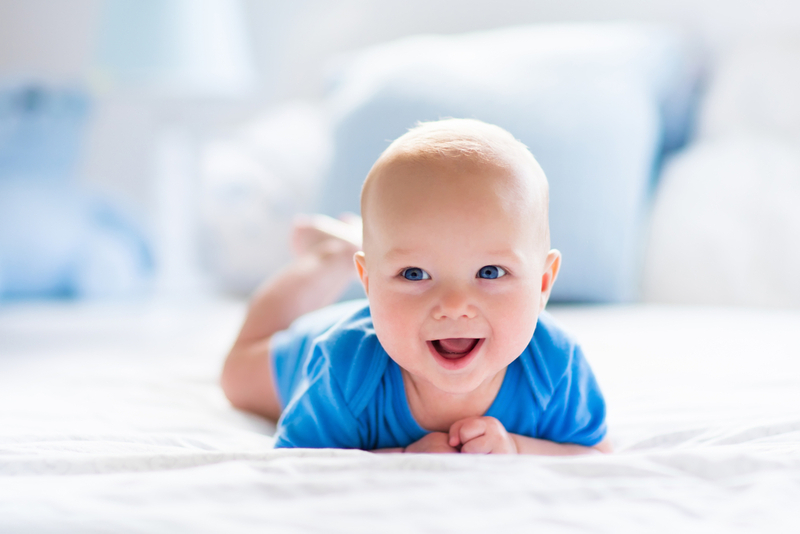 When the IVF procedure is successful, the process is combined with a procedure known as embryo transfer, which is used to physically place the embryo in the uterus. Providing the appropriate environment for fertilization is one of the most important steps in IVF. Airborne pollutants are critical in IVF facilities where air quality in laboratories and clinical procedure rooms can have enormous effects on embryo quality, embryo survival and the clinical outcome of IVF treatment. This is where Camfil’s Molecular Contamination Control division is bringing effective air filtration solutions to the industry. Many IVF clinics in developed countries have grown into profitable enterprises and the “success rate” of their IVF procedure and reputation are key factors that couples take into account when selecting a clinic. Good air quality may be directly related to the success rate of the IVF procedure. Several gases or groups of gases have been identified as problematic, including volatile organic compounds (VOCs), aldehydes, formaldehydes, nitrogen oxide and styrene. Molecules that are toxic towards human cells are referred to as cytotoxic and cytotoxins can disrupt the external cell membrane or prevent cells from growing and dividing. After fertilization, the single-cell human egg splits from two to four to eight cells. The cell division process continues as cells become specialized in form and function. It is during this initial period outside the female body, when the cell count is lowest, that exposure to molecular pollutants (cytotoxins) represents the greatest risk. This requires incorporating precautions in the IVF procedure to limit exposure. Applying molecular filtration to the clinic air provides an essential protection for the embryo prior to implantation. To deal with varying sources of gases, molecular filters can be applied in different locations within the building ventilation system to filter fresh air and treat high concentrations of pollutants from external sources, and to filter recirculation or return air and treat residual trace concentrations of pollutants from internal and external sources. To realize the optimum performance from any molecular filter, it is essential to use pre-filters to provide protection from particulate matter. The recommended level is min. ePM1 50 percent (ISO 16890) or MERV 13 (ASHRAE 52.2). 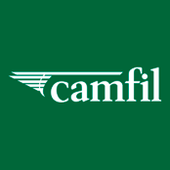 If you’d like more information on high efficiency air filters, visit the Camfil US catalog or find more clean air solutions on their Clean Air blog.